The Honda Pilot interior delivers the space and convenience you want for a fun Ramsey drive. 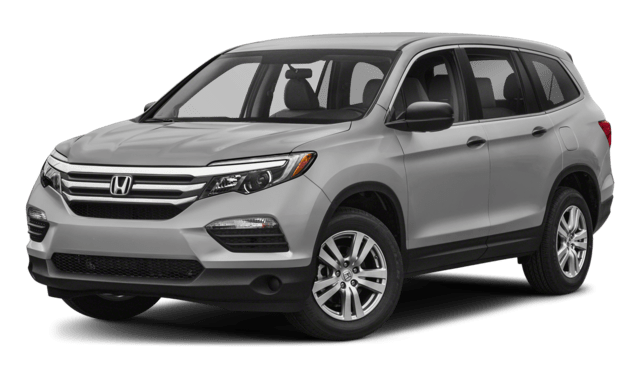 No matter the Honda Pilot trim level you choose, you’ll be floored by the power it brings to Pompton Plains. 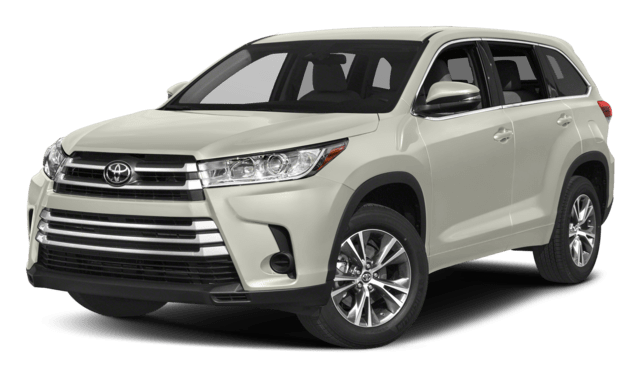 Opting for the Honda Pilot vs. Toyota Highlander will bring more power and convenience. See the difference in person. Test drive the Honda Pilot at Mahwah Honda today and get excited for our optimal lease deals.